Football Fever has hit Dubai, with love of the ‘beautiful game’, and interest in the Fifa 2018 World Cup, taking hold of the emirate’s diverse population. 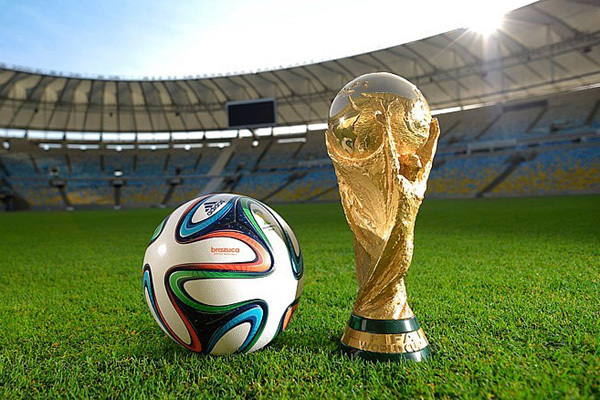 With restaurants and sports lounges brimming with all the hottest action from the World Cup, knowing exactly where to go to get the best viewing experiences of one of the planet’s biggest sporting events can be hard. Dubai Calendar’s website and app is a free resource that allows sports enthusiasts to discover great locations to watch the World Cup Final with family and friends. With an average of 150 events listed at any one time, and 35 new events added every week, Dubai Calendar is an all access pass to the hottest events in Dubai.